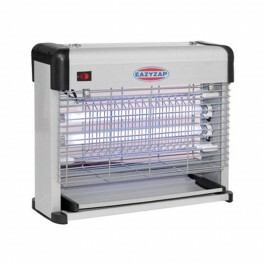 The Eazyzap commercial flykiller is a low cost solution to controlling any flying pests. 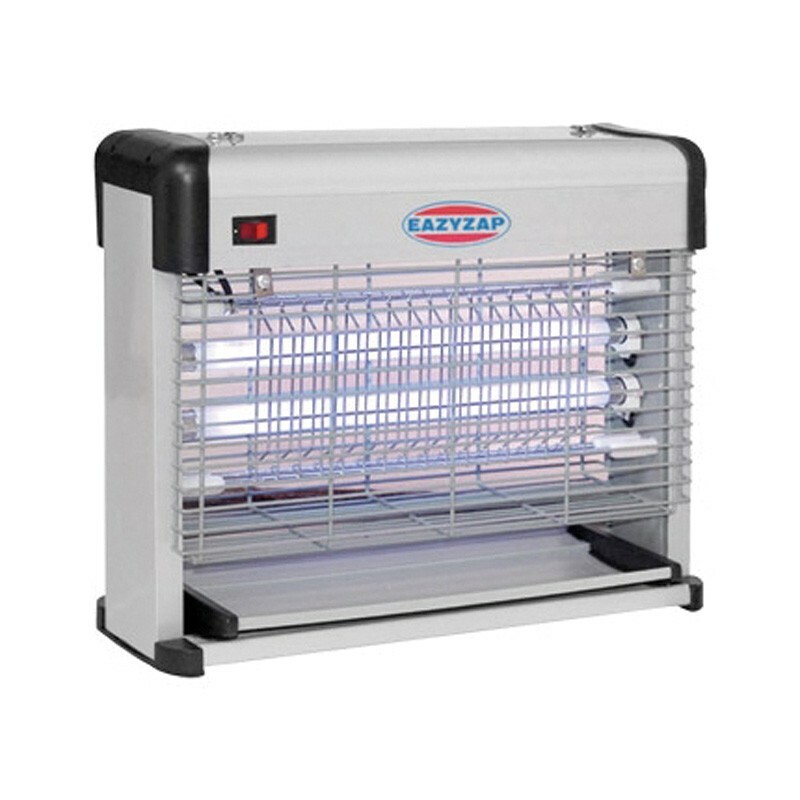 Housed in a strong metal casing and covers upto 40 square metres with two UV tubes. The flykiller features a removable catchment tray and can be positioned as free-standing or ceiling mounted. Dimensions - H 270mm W 340mm D 102mm. Fitted with 13amp fused plug.